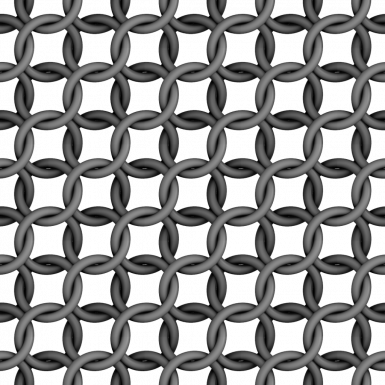 I made this texture because i didn't find what i looked for. this file is a non-playable resource. feel free to use without restriction, just credit me. but ask me to upload in another site.